Tito talks about finding meaning and purpose, and how the spirits business has become his medium to spread joy in the world. Team Tito’s logged 897 volunteer hours at 4 Bahamian organizations, helping turn spirits into love & goodness. 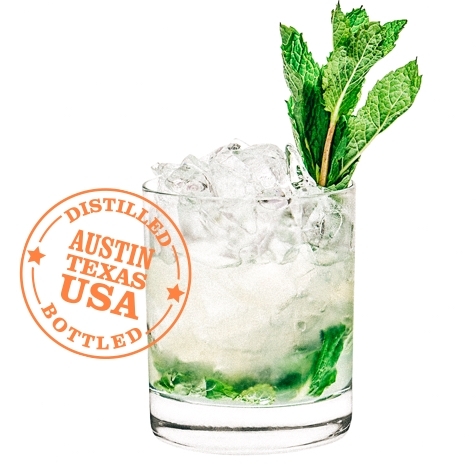 The Love, Tito’s evolution started in Austin, Texas. 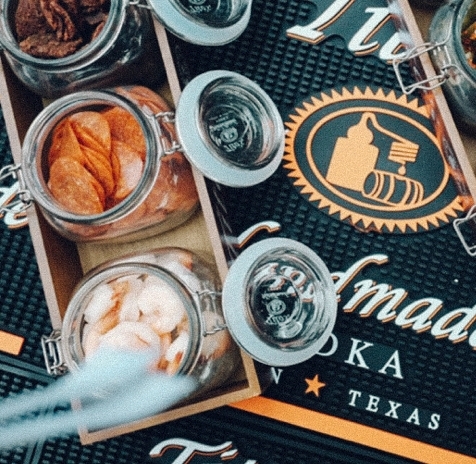 Tito was new to the vodka business, still struggling to make ends meet while rewriting the Texas codebook to building the first legal distillery in the state of Texas. One day he got a phone call from a local nonprofit asking if he would donate a couple cases of vodka for a fundraising event. Tito agreed, and showed up with several cases and the thought that this would be a great opportunity for folks to taste his new vodka. “If you like it, tell 20 of your closest friends,” he said… and they did. They liked the vodka and they told their friends - not just about the vodka, but also about how Tito would donate it to support charity events, just like he’d done for them. The phone started to ring more often, and Tito’s fell into the “charity event” business. As the company grew, Tito empowered each and every member of the team, regardless of their role, to support the causes they were passionate about in their local communities. As Tito’s Handmade Vodka continued to gain momentum across the country, involvement in philanthropy grew in tandem. The more people who joined the Tito’s family, the more hearts and hands were out in the world spreading love and goodness, with Tito’s behind them all the way. Every time a member of the Tito’s Team reached out to extend a hand, to make a difference, to say “Thank you for inviting us to help the cause,” they signed off with “Love, Tito’s.” This salutation became a mantra, which turned into a movement. Love, Tito’s is now a force, a group of individuals giving back to causes, efforts and organizations that move them. 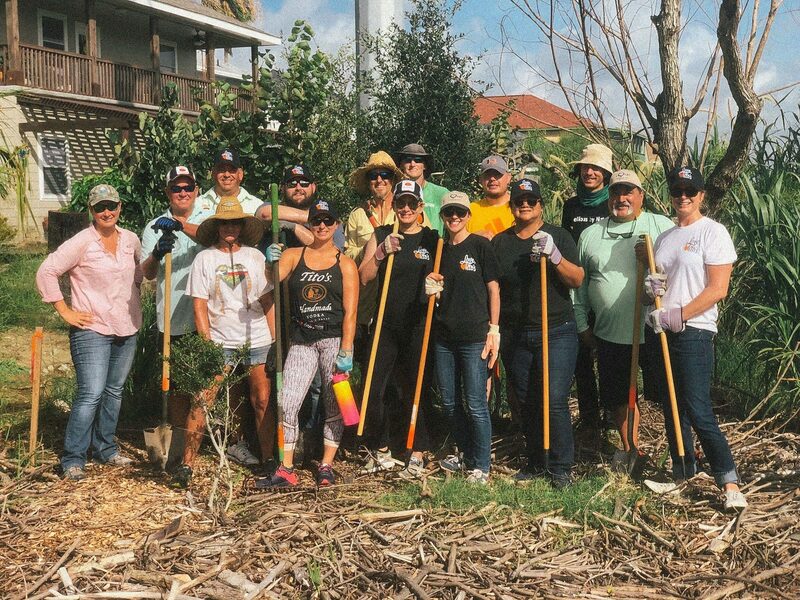 Through Love, Tito’s, the team has supported thousands of causes – lending a hand to rebuild communities after devastation, spreading joy to those who need a little more, and protecting the environment we all share. The goal of Love, Tito’s is simple: to turn spirits into love and goodness. Make the world a better place—in whatever way moves you; find your passion, and get involved. With the help of our nonprofit friends and family, Love, Tito’s can continue to give back in more impactful ways, and keep spreading the love more and more. Join us in giving back to communities across the country. 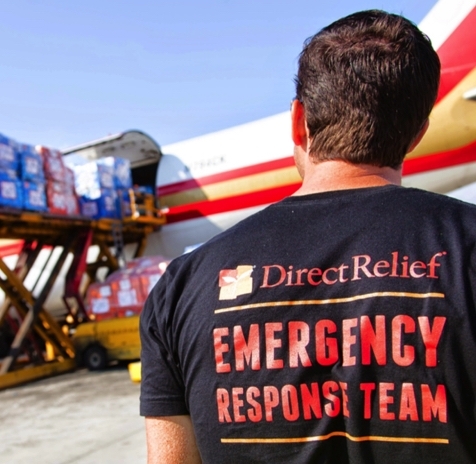 We donate product to as many charity events as we are able, all across the country. 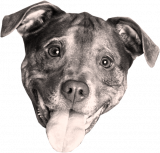 Check out our upcoming community events and help spread the love in your community. Get involved and spread the love with Tito’s. We donated to thousands of events last year. Find out where we’ve been, and where we’re headed next. 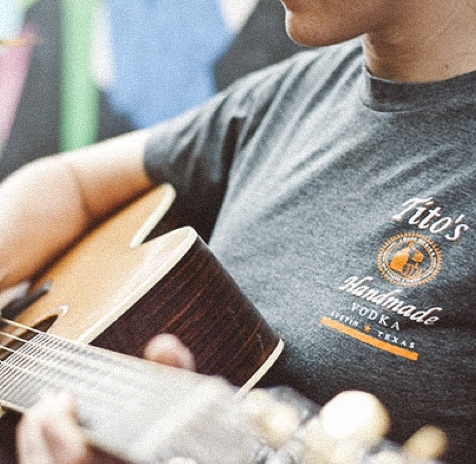 100% of net proceeds from our web store will benefit the nonprofits that Tito’s Handmade Vodka supports. And you choose which one. They are changing the world, and you can give directly to them. We’ll keep you posted on upcoming events and initiatives.